Retail Apocalypse be damned – the cosmetics and beauty sector is on fire and the major players are putting up numbers that make most other retail execs either envious or want to apply for a job. What have these retailers figured out that many haven’t? They’ve nailed the customer experience. Crazy development, I know. Retail analysts and media have only been hammering on the concept that customers want an ‘experience’ both online and in-store for probably 10 years. And, these two retailers have figured out better than any I can think of how to create an experience that generates that ever elusive state of being in our retail environment: Loyalty. There are four things these retailers do that contributes to their success in creating a customer experience that delivers real value. Innovation, as I see it, is 50% culture, 50% execution. Innovation doesn’t go anywhere without total leadership support. Unless you can, as Seth Godin says, ‘ship it’, there’s no point in innovating. Sephora has led the charge here with several very innovative applications designed to enhance the customer experience. While so many are talking about all of the cool potential applications of augmented reality, Sephora is a year into theirs with the Sephora Virtual Artist. By allowing customers to see how makeup and lipstick styles and colors look on their own faces and by providing in-app purchases, Sephora removes friction from the shopping journey. They have leveraged new technology wisely to essentially make their stores a playground for the makeup enthusiast. Their Color IQ and Beauty TIP Workshop stations allow for experimentation, learning, and discovery. They have created an environment where shoppers can do what comes naturally for them – engage digitally in a store environment A member of our digital executive council, Mindy Steen, was kind enough to host us at the NYC flagship store last week for a store tour and we witnessed first hand a packed Beauty TIP Workshop that had three instructors for eight stations – it was immersive & hands-on customer engagement. 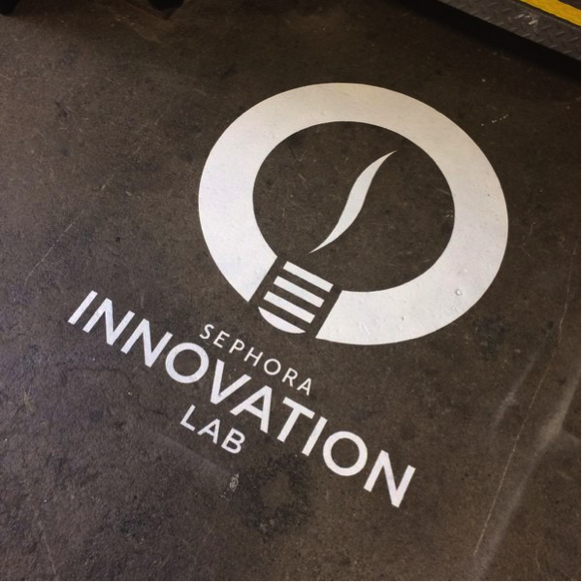 Back to the culture, Sephora’s launch of their innovation lab in 2015 shows their commitment to staying ahead of the digital future. And, unlike many of the less than stellar output from other retail innovation labs, Sephora’s has proven it can ‘ship’. 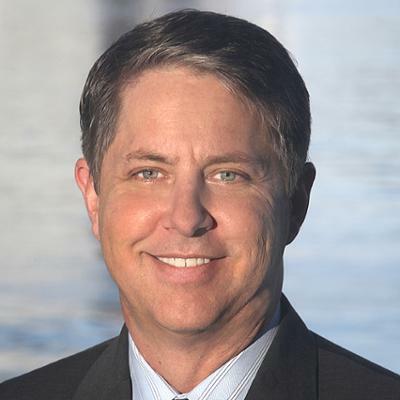 Ulta has shown growth across almost every measurable parameter. It has surpassed Sephora as the #1 beauty retailer in the US and generates an almost unbelievable 90% of its revenue from its loyalty program members. A revenue number even half that in any other segment would be a win. Ulta now boasts 25 million loyalty program members, which is astounding considering 50% of the general population (with a few exceptions) is not a target for the retailer! Ulta CEO Mary Dillon knew when she took over in 2013 that the generic strategy of broad-based coupons would not do the trick in the highly personalized world we live in. 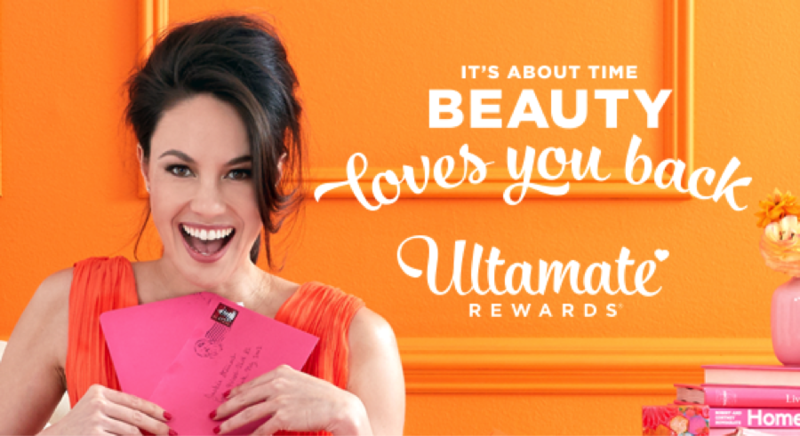 The Ultamate program offers curated freebies and bonuses for special times of the year and a platinum level (reached when a customer spends $450 in a year) where additional benefits are given. Where the Ultamate program shines is that rather than giving a percent off of certain products, it gives a store credit, thereby allowing members access to products that are rarely, if ever, discounted. Personal experience: I have two daughters, and reaching platinum at Ulta isn’t a stretch. While Sephora has a little over a third of the membership of Ulta, their Beauty Insiders program is no slouch. They provide highly personalized recommendations for their members based on shopping history. They too have an aspiration-based tier program and effectively utilize their points based program to drive full-price product adoption. Leveraging data more effectively has been a focal point of the industry for years. The problem has been that most retailers just don’t do it very effectively. For Sephora and Ulta, that is not the case. Sephora, laser focused on the end-to-end customer experience, has uncovered friction points in the buying process and taken steps to remove them by utilizing customer data. For example, Sephora used research to uncover that a high percentage of its shoppers were using their mobile devices in store to check reviews and pricing. This spawned the development of the Sephora To Go app that acts as a digital personal shopper and keeps the customer engaged inside the Sephora universe with product recommendations, reviews and pricing. While it’s not alone in tracking shopping behavior and patterns online, Sephora closely curates messaging and product recommendations on a 1:1 basis using data on where each customer is in the buying cycle. The sheer scale of both retailers’ loyalty programs gives them a massive amount of data. The brands that they carry are obviously salivating over getting access to this data as it can help shape their product development. The good news is that Ulta collaborates with their brands to help them understand the demographics of their buyers and to curate products that appeal to these personas. These insights are also used to personalize promotions and offers based on buying patterns and search patterns. 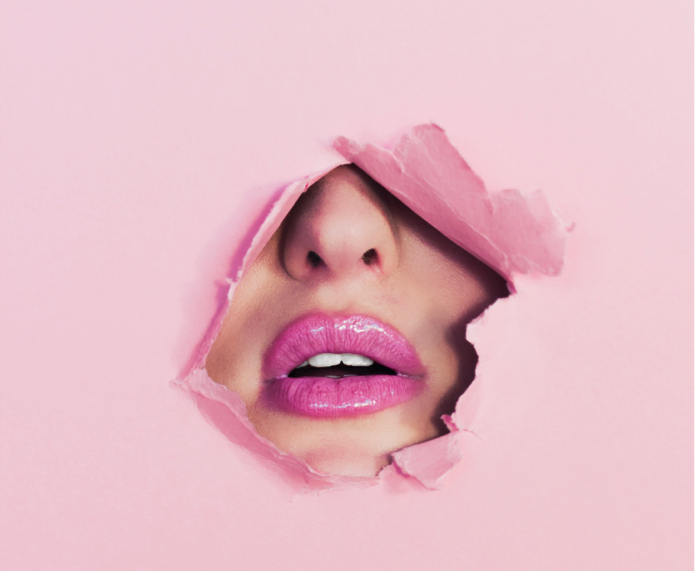 A pretty strong argument can be made that there are few segments in retail as conducive to social media marketing as the beauty and cosmetics segment. It really is the perfect channel for our beauty-obsessed culture as it allows for video, sharing, and instant feedback That said, we’ve seen many retailers miss huge opportunities for marketing or customer acquisition, as social commerce success is reliant on the sort of authentic, bi-directional engagement that doesn’t come naturally to most retailers whose marketing teams were raised on unidirectional, brand-centric communication. Not so with Sephora and Ulta. To effectively execute on omnichannel marketing strategies, retailers are required to take an integrated approach with their digital and traditional marketing teams. Sephora realized this early and merged their traditional and digital marketing organizations so that its customer base experiences a consistent brand message and the company can implement engagement strategies across channels. 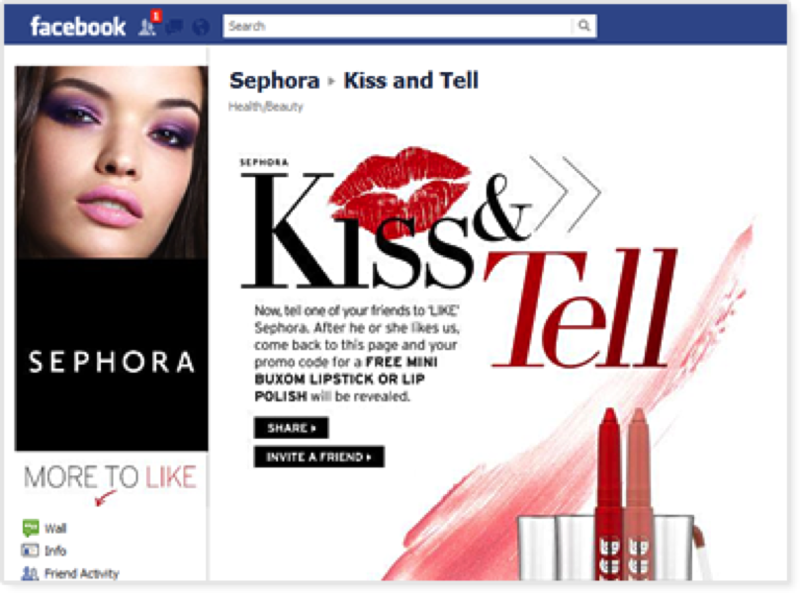 Beyond the marketing impact of the programs detailed in the 1st three sections above, this unified approach enables Sephora to come up with creative engagement strategies such as the Live Community Chat they announced last week. At the store level, Ulta is creating immersive environments and offering services such as its Salon (that offers everything from haircut and color to nails and make-up) that focus on helping customers use their products versus just buying them. “Yeah, But Beauty Retailers are Different”..
Go to any retail, restaurant, or hotel conference and you will inevitably hear an undercurrent from executives during sessions that that success in one sector doesn’t apply to their sector. However, with maybe one exception (not every retail sector can expect the same level of social engagement), the strategies that Ulta and Sephora have taken can be applied to every retail sector. Focus on the customer experience. Know your customer better through data. Remove friction from the buyer journey. Engage authentically. Expand your thinking about how customers use your products.